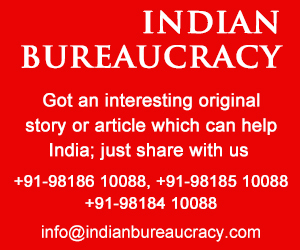 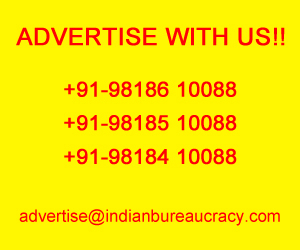 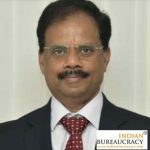 Shri Gaurang Dixit presently Chief General Manager (Finance and Accounts, Corporate Planning), National Small Industries Corporation Limited (NSIC), has been appointed for the post of Director (Finance), National Small Industries Corporation Limited (NSIC) by Public Enterprises Selection Board( PESB). 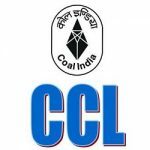 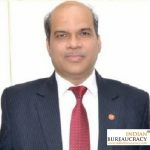 Shri Niranjan Kumar Agarwala presently General Manager, Bharat Coking Coal Ltd., has been appointed for the post of Director (Finance), Central Coalfields Ltd by Public Enterprises Selection Board( PESB). 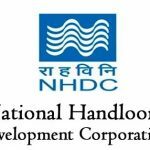 Shri Sanjeev Dua presently Chief General Manager (CGM), MMTC Limited Ministry of Textiles , has been appointed as Managing Director (MD), National Handloom Development Corporation (NHDC) Limited. 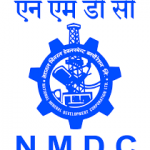 Shri Aok Kumar Mehta presently Executive Director (ED), National Mineral Development Corporation (NMDC) Limited Ministry of Steel , has been appointed as Director (Commercial) in NMDC. 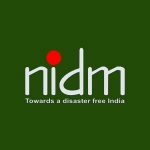 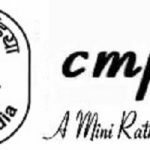 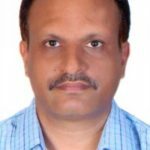 Shri Anil Kumar Rana presently General Manager, Central Mine Planning & Design Institute Limited (CMPDIL), has been appointed to the post of Director (Technical), CMPDIL. 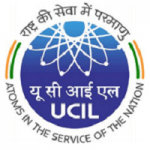 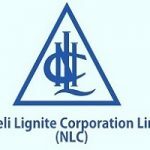 Shri Shaji John presently Chief General Manager (CGM), NLC India Limited , has been appointed to the post of Director (Power), NLC India Limited.